Michael was born in Chicago, IL, where he received the Lord in 1980. He was ordained as an American Baptist minister in 1998. 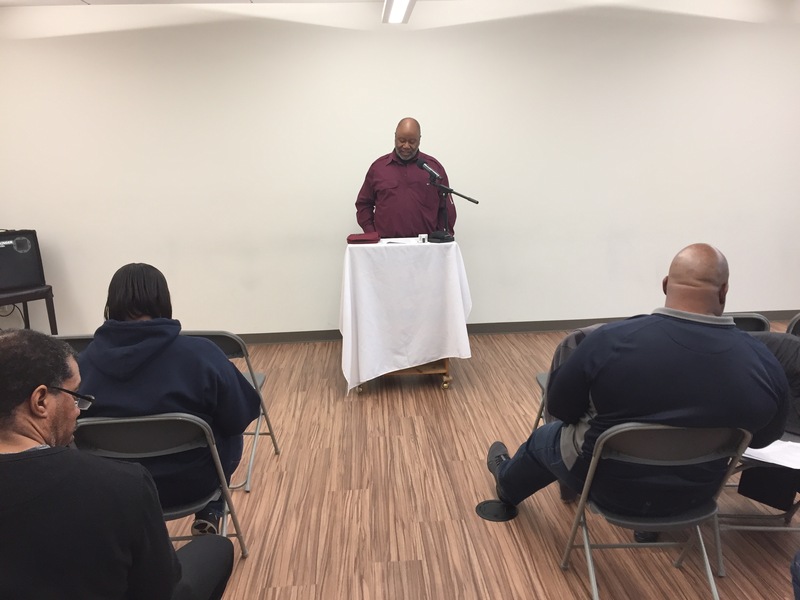 He currently helps with Life Group 1, as well as Sunday school classes, as well as being part of the leadership team at Life Church. He also currently implements his accelerated math and science curriculum at Cross Factor Academy, a K-12 private school in Boston, Massachusetts. 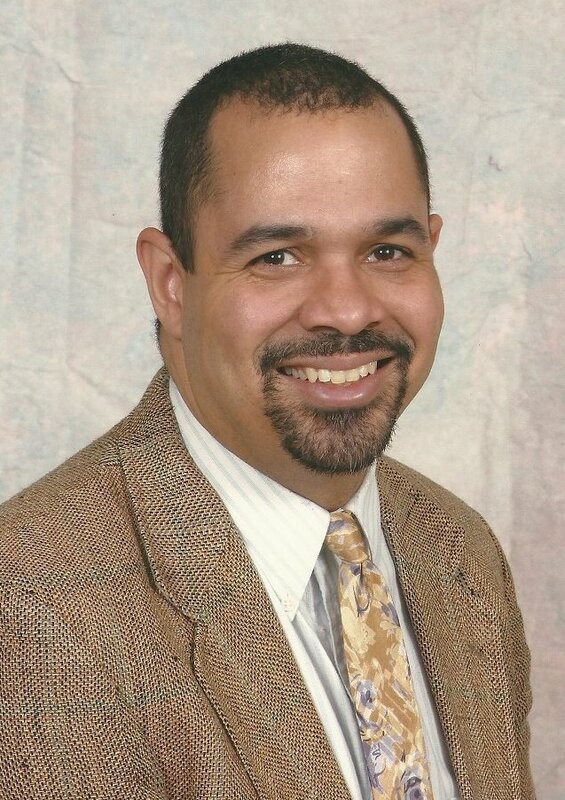 With over 21 years of teaching experience in math and science, he specializes in high academic achievement for minorities and inner-city youth in math and science. He loves the Lord as well as science fiction, especially Dr. Who and Star Trek, and spending time with his wife Crystal and 6 boys. They currently reside in Dedham, MA. He received his PhD in Education: Curriculum and Instruction from Boston College in 2002. He is a Physics graduate(1988) from Massachusetts Institute of Technology, and has a Master of Divinity (1997) with a concentration in Christian Education from Gordon-Conwell Theological Seminary. He has taught in various school settings including, Boston & Newton Public Schools, at a private school in North Andover, as an education asst. Professor at Gordon College. He has a heart for discipleship, Christian Education ( in Church and in Schools) and biblical literacy as well as a background with Total Quality Management and how it’s systems connect with Education. He recently published a chapter on Assessment in a book called- Faith Based Education that Constructs.